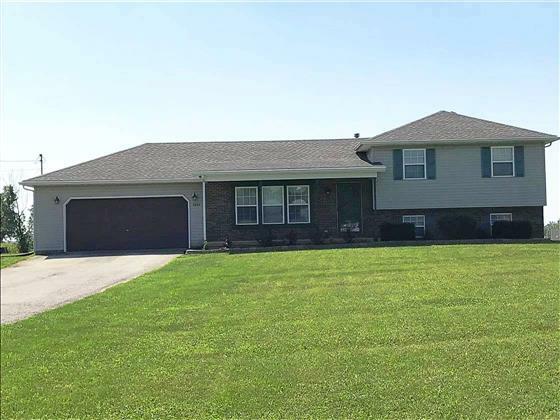 Take a look at this homey tri-level home, situated on a 1 acre lot. The entire home has been repainted in 2018. A new roof,storm door and patio door in 2017.